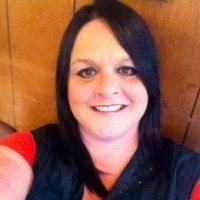 Honea Path - Bobby “Baboo” Jerald Suit, Jr., 61, husband of Brenda Lee Elledge Suit, of Hook Road, died Wednesday, November 21, 2018 at his home. 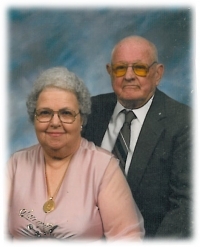 Ware Shoals – Clyde Harmon Evans, 80, husband of Norma Bolt Evans, died Monday, November 19, 2018 at his home. 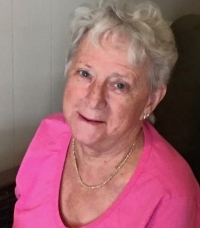 Hodges – Patricia Diann Reid Smith, 72, wife of Joseph Smith, passed away Sunday, November 18, 2018 peacefully at her home surrounded by her loving family. 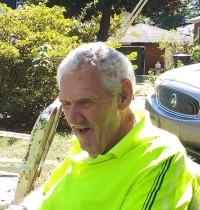 Honea Path- Homer Lee Eskew, 77, husband of Linda Faye Fields Eskew, of 219 Alewine Rd., died Monday, November 12, 2018 at AnMed Health Medical Center. 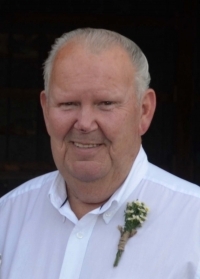 Ware Shoals – William Wayne Holley, 67, of Pearl Street, passed away after a long battle with cancer on Saturday, November 10, 2018 at Self Regional Healthcare. 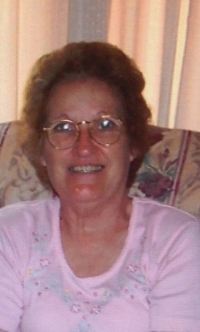 Honea Path – Irene Pardue Powell, 85, widow of Arnold Powell, of The Maples of Honea Path, died Friday, November 9, 2018 at Rainey Hospice House in Anderson. 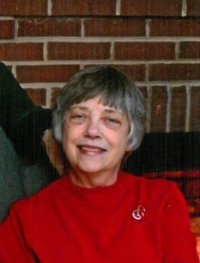 Donalds – Linda Vinson, 71, wife of Wesley Ashley, of Donalds, died Thursday, November 8, 2018. 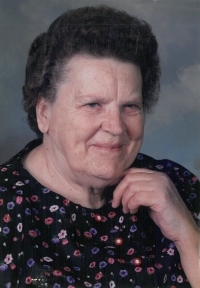 Ware Shoals – Miss Lois V. Wilson, 95, of 6 Saluda Ave., died Friday, November 2, 2018.